Come visit us and learn with us about the technology and processes that we have specialized in over 70 years! 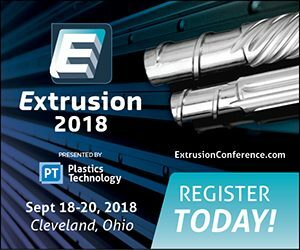 We will be at Booth #114 ready to answer any questions reguarding downstream extrusion. Don’t miss out on hearing the seminar presented by Lewis Wadsworth on Thursday September 20th from 4:30-5pm. The seminar will touch on practices and technology that influence cutlength accuracy in the extrusion process. Lewis Wadsworth is Versa’s company president and Head of the engineering department. 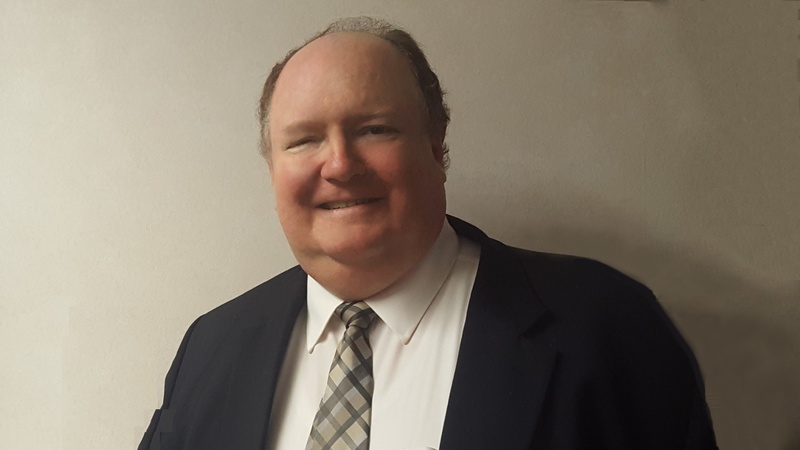 He has be serving the plastics industry for a few decades in various sectors including extrusion, injection molding, and thermoforming. 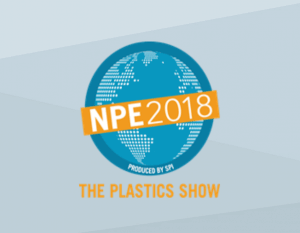 NPE was another great success this year! We want to thank all our friends and associates that came out to visit us and look are some of our best equipment! With the new emphasys on High Speed production and incorporation of industry 4.0, versa has stepped up to the plate with the ACT System. This year Versa also launched the Puller assembly packets, allowing for our puller assemblies to be incorporated into other systems and lines. Lastly the Minicutter II and Servo Minicutter have taken the market by a storm with the capability of adding a turnkey cutter puller table top system that holds tight tolerances and high rates of production. Big thanks to everyone that came out to meet us at the MEDSummit event in Tijuana! It was a great success and we enjoyed meeting with all of you in person!